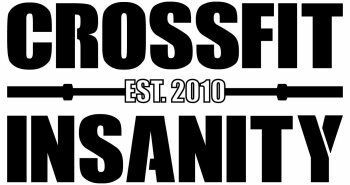 1) Starting TODAY, Sunday, August 5th, we are changing the 9-11am Open Gym to a 1 hour Coached CrossFit Class at 9am. We had so much interest in a Sunday Class that we've decided to give it a try! Therefore, the New Sunday Hours are from 9am - 10am only. Who's coming to the 1st class?